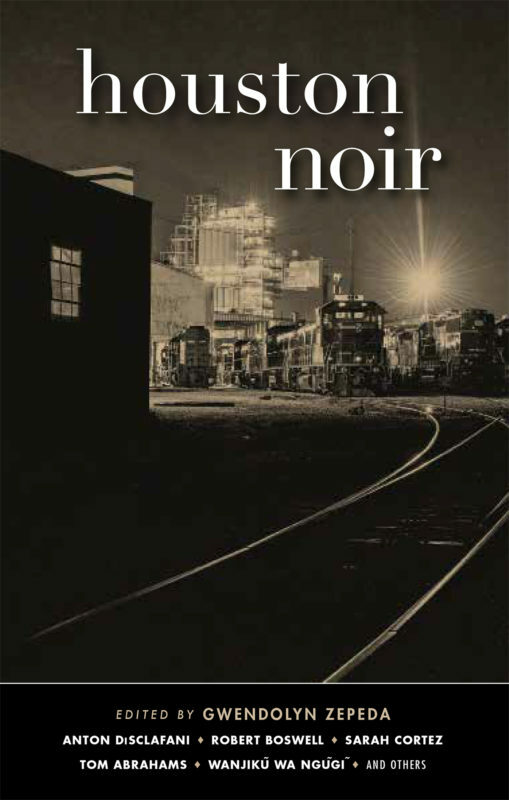 I am pleased to announce that Akashic Publishing will release its latest book of noir short stories on May 7th. 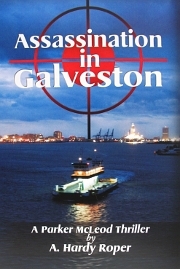 As some of you know, one of my short stories was accepted and included in this new book, titled Houston Noir. Fellow authors who contributed brand new stories for this book include Tom Abrahams, Robert Boswell, Sarah Cortez, Anton DiSclafani, Stephanie Jaye Evans, Wanjiku Wa Ngugi, Adrienne Perry, Pia Pico, Reyes Ramirez, Icess Fernandez Rojas, Sehba Sarwar, Leslie Contreras Schwartz, Larry Watts, and Deborah D.E.E.P. Mouton. Here are a few of the reviews written about Houston Noir. I invite everyone to pre-order your copy at any of the traditional book sellers. Once you’ve read this collection of short stories, I’m sure you’ll be buying other Akashic books of noir short stories, set in cities around the world. Akashic Books award-winning series of original noir anthologies, was launched in 2004 with Brooklyn Noir. Each book comprises all new stories, each one set in a distinct neighborhood or location within the respective city. 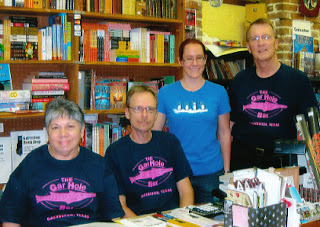 I occasionally highlight the work of other writers on my blog and writing this week’s story was a special treat for me. My wife, Carolyn, has completed her first book, Magical Years to Learn with Liam. You might assume from the title that it is a children’s book and you would be right. Only 40 pages long and filled with eye-catching photos, children will love it! But it’s also a book for parents! 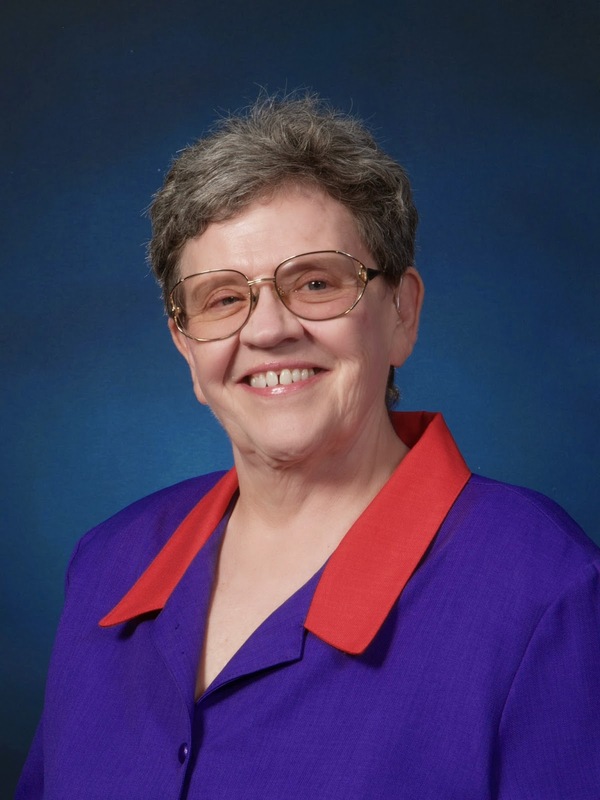 Carolyn is a professional counselor with specialties in school psychology and family relationship therapy. When kids become problem teens, some become just another statistic in our criminal justice system. With many of these young criminals a look back at their childhood reveals poor parenting from an early age. This is the case not only with the poor, minority kids raised in the slums and barrios, but for kids from middle-class and wealthy families also. And it’s not always about BAD parents, sometimes it’s simply a lack of parenting information! Just as there is a critical lack of training in schools and at home for young people to learn the basics of simple money management, there is also a void in training teens and young adults how to excel at parenting. They leave college or high school without a clue of how to manage their checkbook. They also marry and begin making a family without serious thought about the “how to” of raising children. Both are important and Carolyn’s book focuses on the second. Soon-to-be and current parents of a child seven years or younger can get a great start on parenting with this book. Most of the joy of success or heartbreak of failure that people experience throughout life is tied to their ability to make good choices or decisions. This book teaches parents and children together how to make those choices during the child’s first seven years. It’s a simple book, intended to be read and shared with a child. The first seven years is the period of time that parents can have the most influence on the future behavior and skills for handling life. The first steps in “taking the terrible out of the twos” and minimizing “teenage drama” are taught in this book. If you are a parent, grandparent or just have a young friend who is embarking on the task of parenting a child, this book could be the perfect gift. 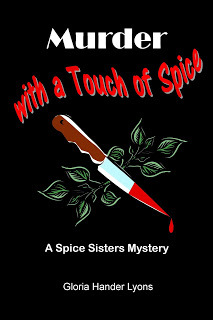 Carolyn’s book can be purchased from her website at www.CarolynWatts.net or from the CreateSpace and Amazon websites. I also invite you to share this blog with others who might benefit from better parenting skills. 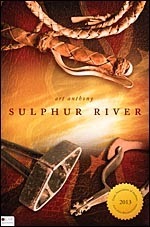 Sulphur River, Art Anthony’s first novel, is a historical story about the Civil War. 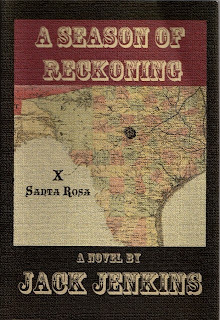 If you are a civil war buff, or just enjoy a good story, this is one worth checking out. 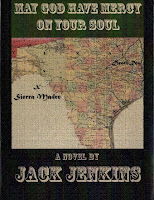 It’s the fictional account of two young men who serve in the Confederate Army during the “Red River Campaign”. Anthony’s research, detailed account of battles, and the daily life of a soldier during this period, make the story even more interesting. The author is a native Texan, having been born in Goose Creek (now known as Baytown). 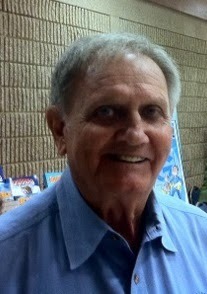 He currently lives in Tuttle, Oklahoma, a suburb of Oklahoma City. Anthony has a diverse background, having worked in agriculture, manufacturing and marketing before spending 23 years as an educator, retiring as superintendent of a school district in Illinois. Sulphur River is written in narrative journalism style. For those not familiar with this style of writing, sometimes referred to as literary journalism, it is story-telling without or with very little dialogue. Although not utilized to a great extent today, some famous authors have used the characteristics of this style of writing. Truman Capote claimed to be the inventor of this form of journalism with his novel, In Cold Blood, however, many observers trace its origin to well before Capote’s work. Some of the characteristics of this style are evident as early as the 18thcentury in Daniel Defoe’s writing and during the 19th century by Mark Twain. More recently, both Ernest Hemingway and John Steinbeck employed it in some of their writing. I asked Art a few questions about his experience writing. Why did you decide to write your first novel in narrative style? 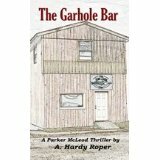 How extensive was the research involved in writing Sulphur River? What was your greatest discovery from writing and publishing your first novel? Finally, what advice would you give to a novice writer? Now here’s a profile in courage! 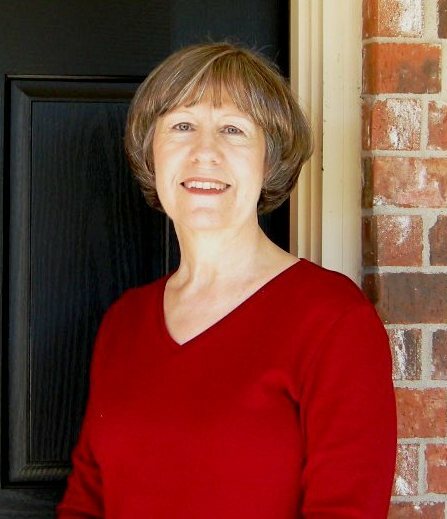 Majel Redick had a pretty routine life going until 2008; college, business woman, happy marriage, and then the unthinkable happened. She underwent brain surgery which left her hearing impaired and legally blind. What’s a girl to do? Well, Majel didn’t win the game against blindness, but she did what any great warrior would do when faced with adversity. She continued to play the game and make new rules. Now that she was legally blind, she would take up writing! And write she does! 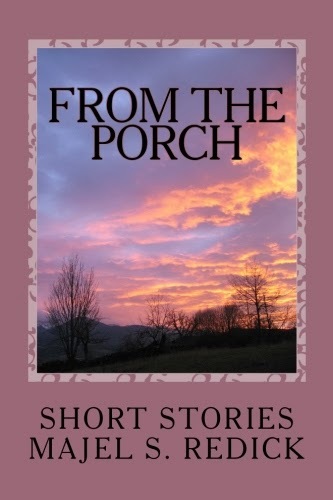 Her first book, From the Porch, published in 2011, is currently available at Amazon.com or Barnes & Noble. I’ve read it and it meets my simple standard. Once I started reading, I didn’t want to stop. It’s actually three short-stories with a common thread, and one of the three, Squirt’s Kite, won an award from the North Texas Professional Writers Association. 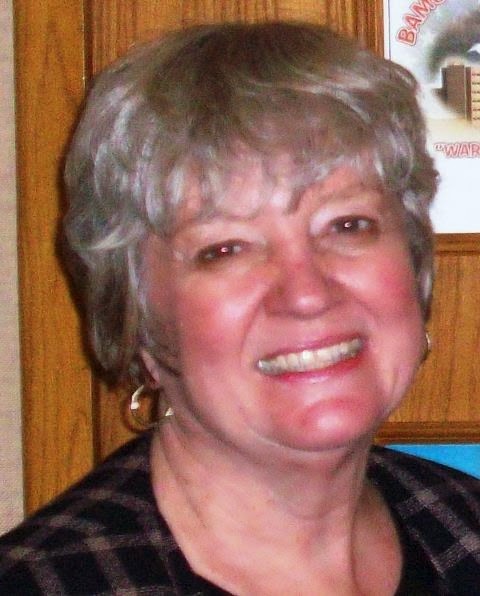 Majel has also published other short-stories and poems. This year she published her first novel. “It has intrigue, humor, hookers, blacks, gays, Indians, gorgeous blonds, handsome older men, babies and dogs. Well, I may have exaggerated about the hookers. And maybe fantasized about the handsome men. But almost all the rest is— well, part of it – Oh, meanwhile grab a rockin’ chair and rock on in and read some good stuff that follows”. 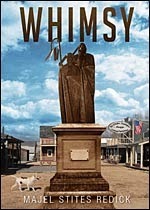 Order Whimsy on Majel’s website where you can read more at http://majredick.tateauthor.com/2013/07/08/post/#more-19and pick up her other book at Amazon.com. Troy Mason – an emerging author worth keeping an eye on! I became acquainted with Troy Mason through a mutual friend, Pam Mitchell, whom he describes as his Chief Marketing Officer. Troy’s writing career began when he wrote articles and was published in the 1990’s on the subject of bow hunting. But before I tell you about his most recent writing, let me introduce him. Troy is a U.S. Marine. He retired as a Master Sergeant after 21 years, primarily spent as an air traffic controller. He says he was 33 years old before ever setting foot in a college classroom. Troy now has an undergraduate degree from Southern Illinois University and a Masters in Management of Information Technologies from the University of Virginia. I don’t often tout the educational achievements of the authors I write about; but I like the idea of a retired marine going back to school, writing books and reinventing himself. 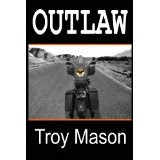 Outlaw is Troy’s first novel and it’s a good one! He does an excellent job of developing the featured character, Jason Broaduc. 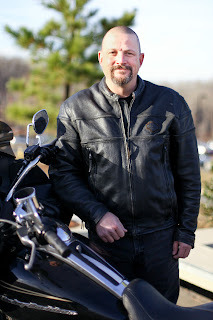 He takes us through Jason’s high school sports experience, relationship with parents, the Marine Corp, returning to civilian life as a state trooper, and finally Jason’s life in the saddle of a Harley and his experiences with the IRON KINGZ motorcycle club. It’s an entertaining read and meets my simple standard! I didn’t want to put it down once I began reading. I always pay attention to a new author’s editing when first reading his or her work. I was particularly impressed with the absence of simple editing mistakes in Outlaw. Often, independent authors miss this important step before publishing. Troy is writing the sequel to his first novel and hopes to have it published and available to readers by December. The working title is IRON KINGZ, but he says that’s not set in stone. I encourage any reader who likes fast action and realistic fiction to check out Troy Mason’s work. 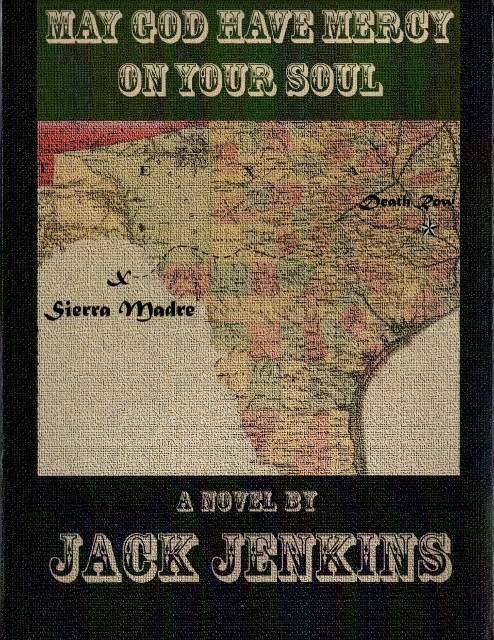 You will see another nice touch when visiting his website to buy Outlaw at http://outlawauthor.com/; 10% of al proceeds are donated to ‘Wounded Warriors’. 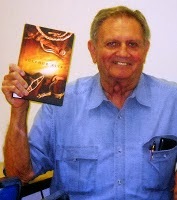 Category: Authors | 2 Comments on Troy Mason – an emerging author worth keeping an eye on! Most of the authors I feature on this blog write fiction. I highlight the writing of those whose work might be of interest to my readers. Today’s author is one of those, whose efforts fit nicely with my blog posts on Crimes, Criminals and the Cops who chase them. His work, however, doesn’t include fiction. Ron DeLord has written a number of books, including two, both very controversial, about how police unions should engage in political action to get the pay and benefits their members want. The second edition, Police Union Power, Politics, and Confrontation in the 21st Century credits three other contributing authors. For those interested in a behind the scenes look at methods of exerting political influence as it relates to law enforcement, or how interest groups generally influence elected leaders decision-making, these books will be well received. 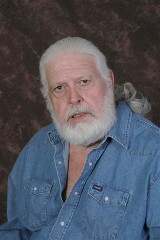 Ron has a passion for making sure that the lives of all officers killed in the line of duty are properly memorialized . To that end, he has dedicated countless volunteer hours of research to document the deaths of officers across the nation. He is the leader in finding information on officers who were killed in the line of duty, but forgotten with time. He documents the record and makes sure they are recognized by having their names placed on both the National and State Law Enforcement Memorials. 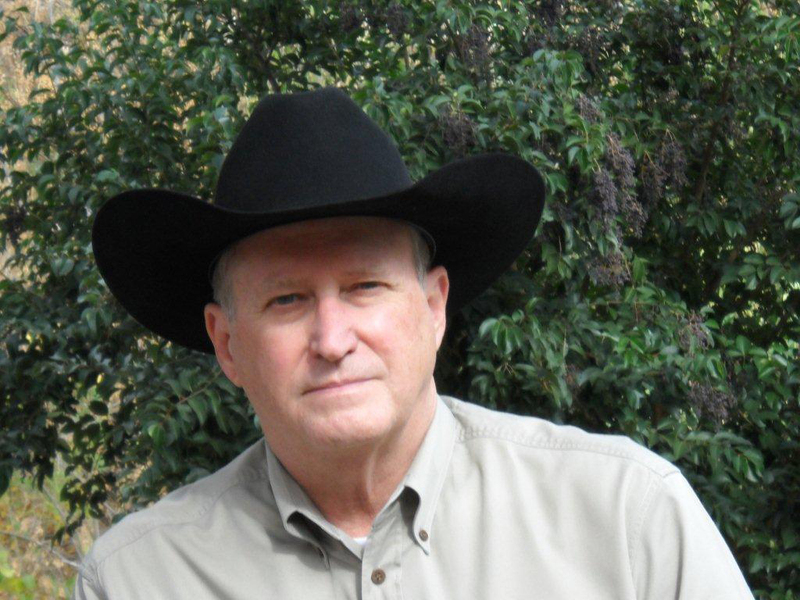 Ron’s two books, Texas Lawmen, The Good and the Bad, detailing the deaths of Texas lawmen from 1835 through 1940, were published in collaboration with another writer. Ron was the Editor-in-Chief of a book titled The Ultimate Sacrifice, the Trials and Triumphs of Texas Police, an addtional book dedicated to those officers who gave their lives. His commitment to this mission defines DeLord as a person and as a writer. For interesting historical facts about Texas officers who made the ultimate sacrifice, or for a behind the curtain look at how police unions work to influence government, check out his writing. 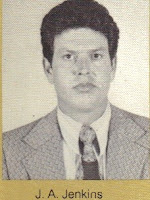 Simply visit his website, http://www.rondelord.com/html/books.html, where you’ll also find interesting information about the world of politics as it relates to the law enforcement community.